So it runs like clockwork. Your professional for lubricants with quality seal. Our company offers high-performance and innovative lubricants for various applications. All TIPP OIL products meet national and international standards and are carefully monitored during design, production, filling and marketing. 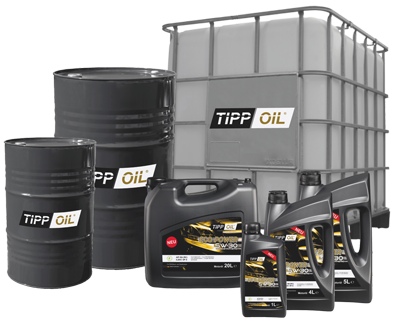 TIPP OIL is an independent brand of IPT INTERNATIONAL PETROLEUM TRADING LTD with great know-how and a range that offers the optimal oil for every application. 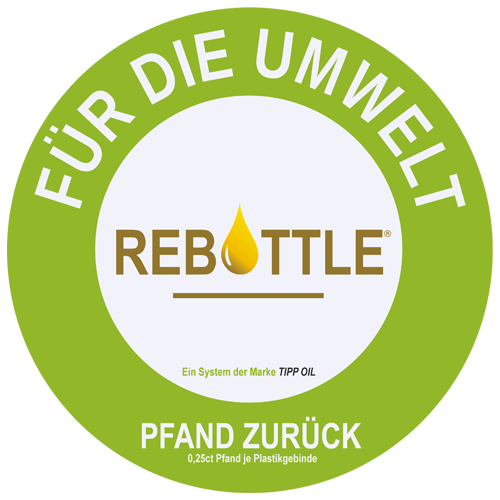 Our bottler has the most recent certifications and has a management system for quality and environment according to the standards DIN EN ISO 9001:2015 and DIN EN ISO 14001:2015. In addition, the laboratory is accredited according to DIN EN ISO/IEC 17025:2005. Our quality guidelines are supplemented by our rules on sustainability, the code of conduct and the health and safety policy for employees. We attach great importance to customer satisfaction, comprehensive service, high quality, reliability in the delivery of our products with the quality seal "Made in Germany". TIPP OIL offers an optimally tailored product for your needs. In our overview we present you our extensive assortment. 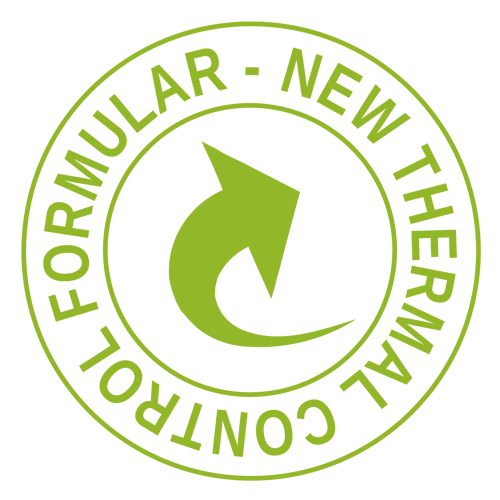 We promise you consistently high quality, competent consulting services and customer-oriented service. CLIMATE AWARENESS We see and protect our environment as part of our corporate responsibility. 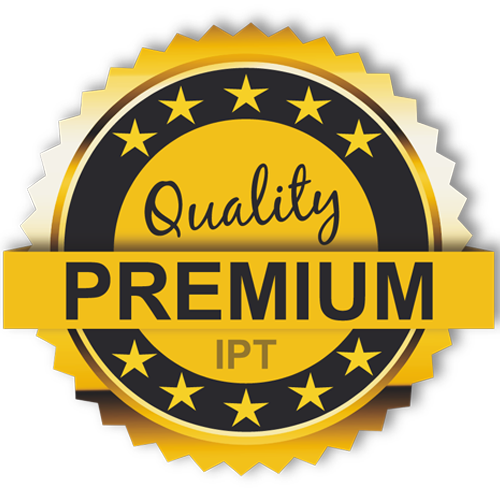 PREMIUM QUALITY With us you receive only products in the usual premium quality. 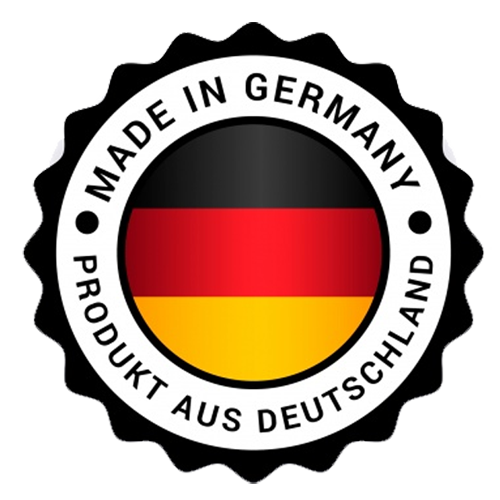 MADE IN GERMANY All products have been manufactured under the strictest guidelines in Germany.